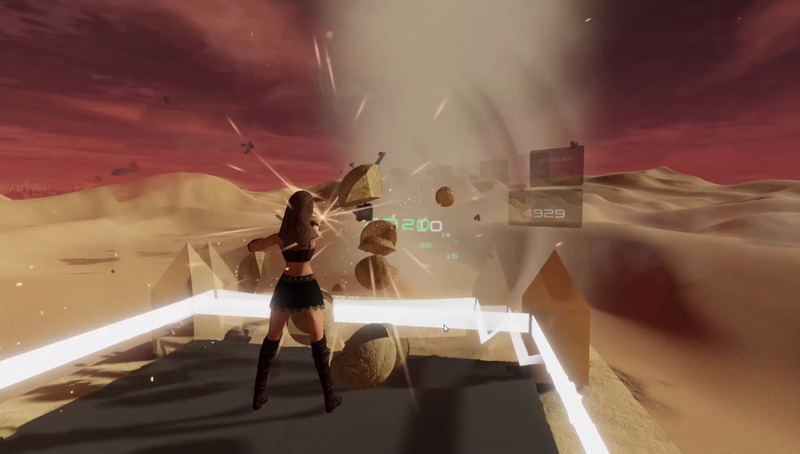 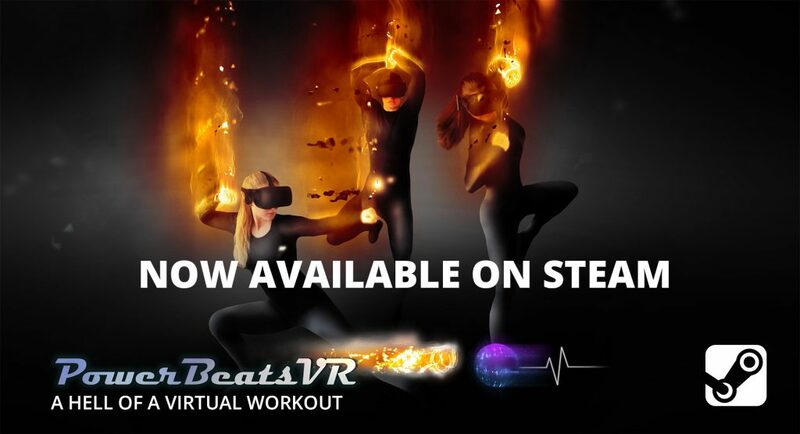 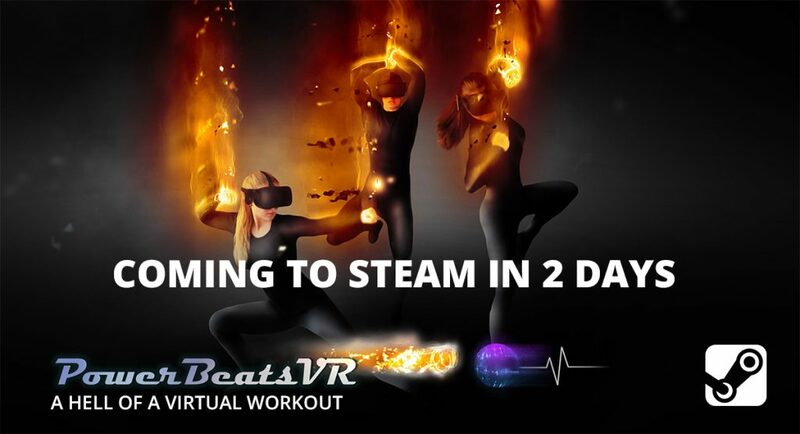 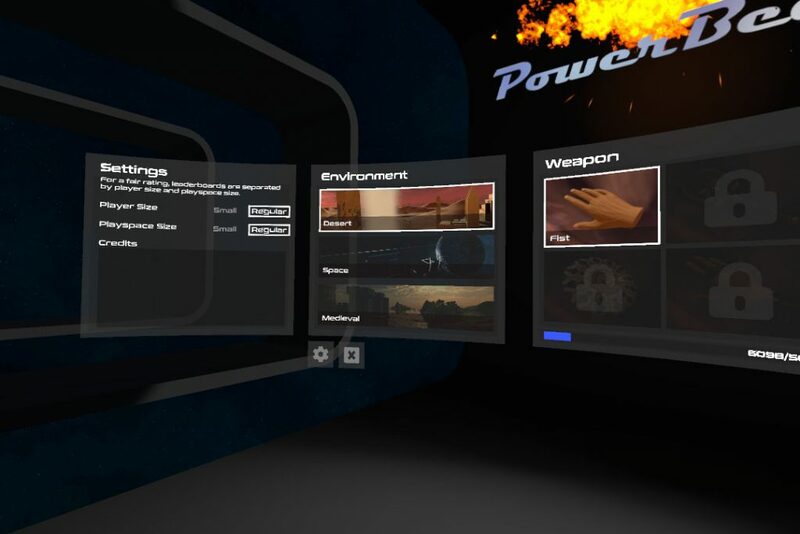 General news about the rhythm-based VR fitness game PowerbeatsVR. 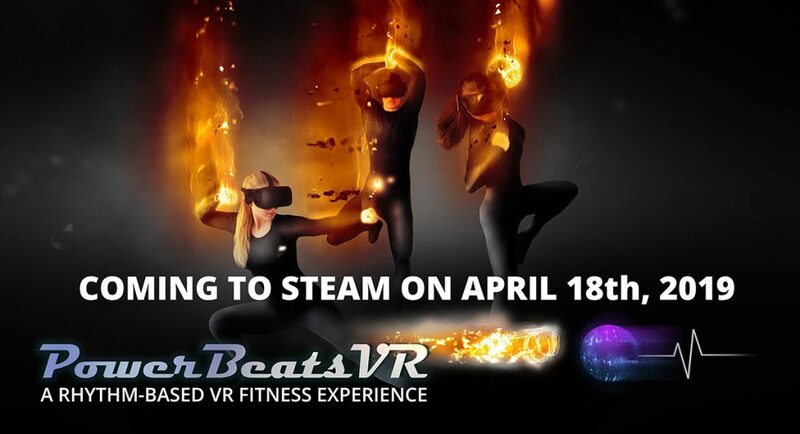 Hey everyone,thanks for supporting us during the last months. 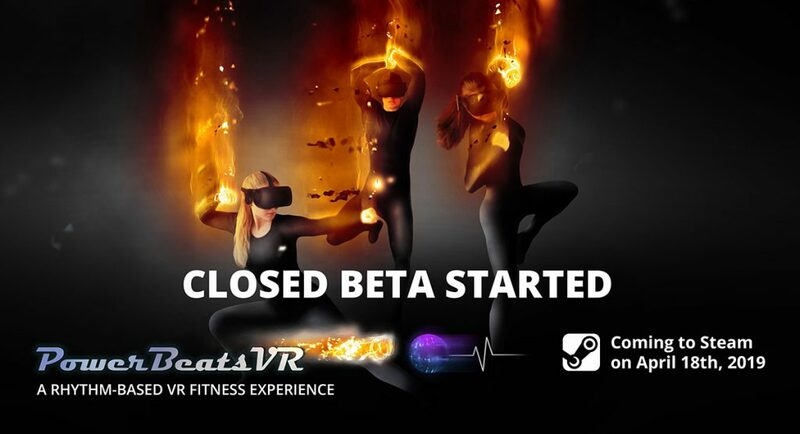 We are now in the final phase of development and are looking for motivated beta testers. 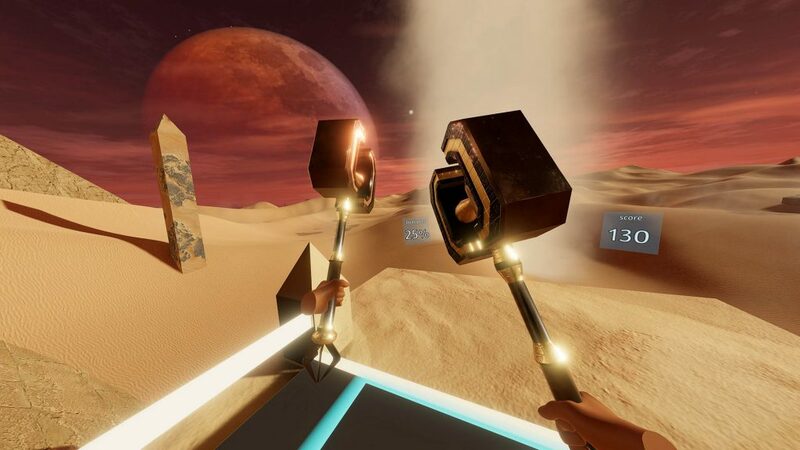 Interested in some of the limited spots of our closed beta and in helping us finding bugs and improving the game in the next few weeks till release?